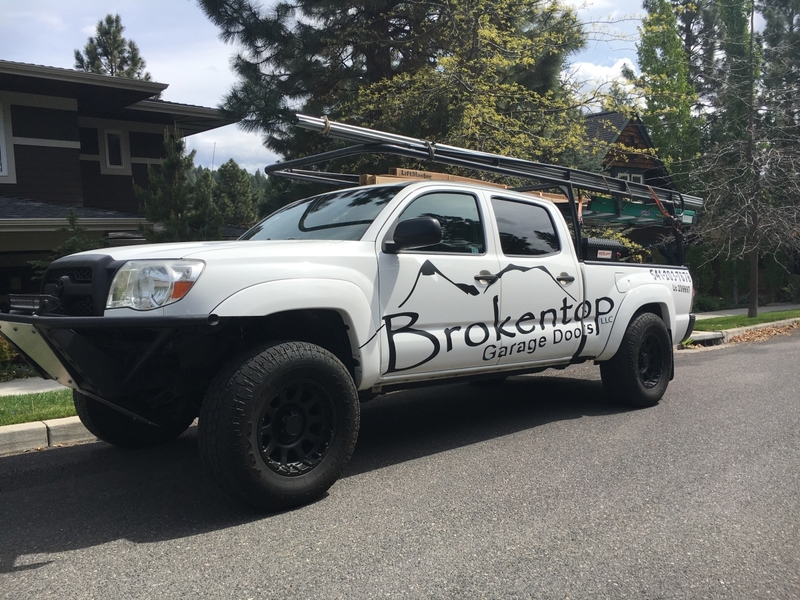 Brokentop Garage Door technician’s assist in setting up wireless entry for Garage Doors. In the hope that the keyless entry system from LiftMaster will modernize your garage entry instead of using keys that can be lost misplaced or stolen. They can also program and repair an existing keypad. Call now for a free estimate at 541-203-7676!